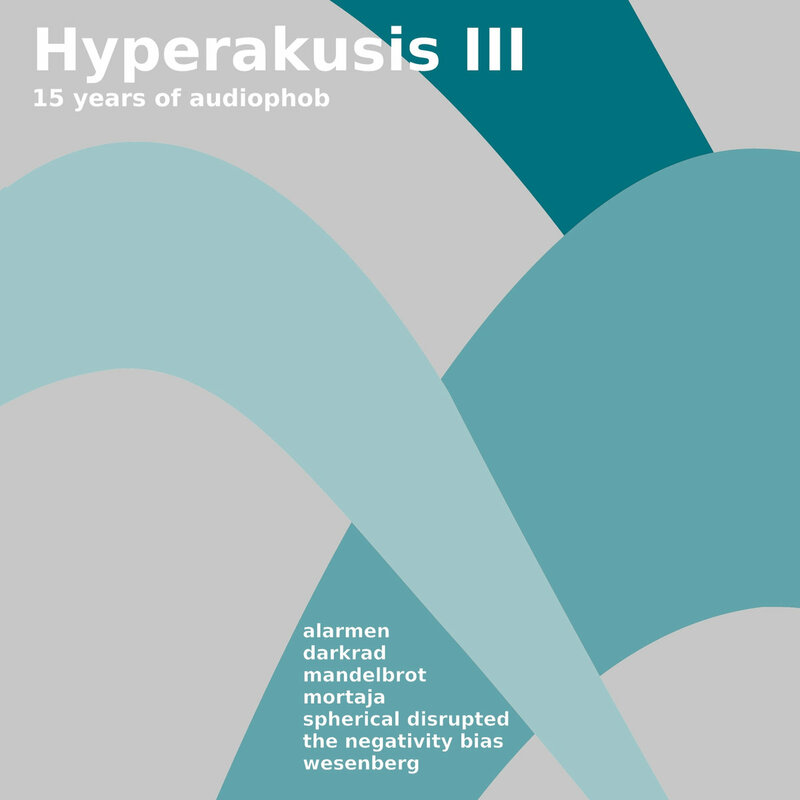 The third edition of the label compilation series “Hyperakusis” once again aims to give an overview of the current audiophob artist roster. From Mirkos and Carstens own projects (Spherical Disrupted and Alarmen respectively) to the newest signing Wesenberg all in all seven projects are showcasing their work. While the release is certainly addressed to listeners who aren’t familiar with the whole spectrum of audiophobs music, it only contains exclusive tracks, so it is also interesting for loyal followers of the artists. 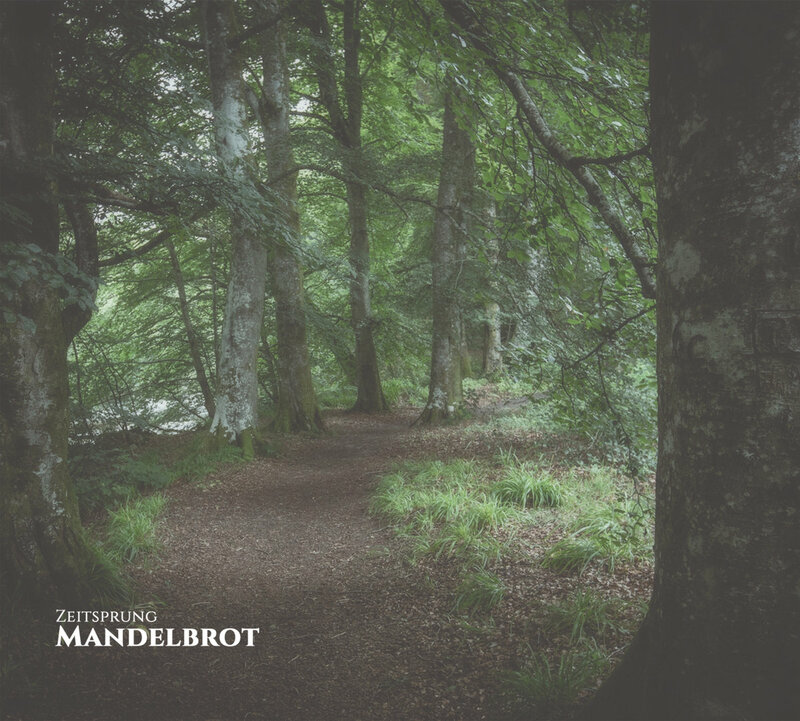 Whether it might be the more technoid sounds of The Negativity Bias and Wesenberg, the sinister soundtracks of Darkrad or the excursion into classic EBM of Mortaja – there’s surely much to explore on this release.